First Instinct Blue for Her reveals a new dimension for thewoman who follows her First Instinct. You see it in her dark blue eyes and in his smile. She is adventurous and aims for the stars. An unexpected place where the sky is the limit.Effortlessly. Confident. Desire for life. Naturally charismatic. Forever changing. 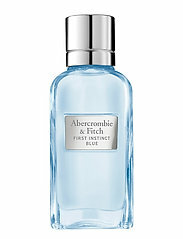 First Instinct Blue for Her is a unique, feminine scent. 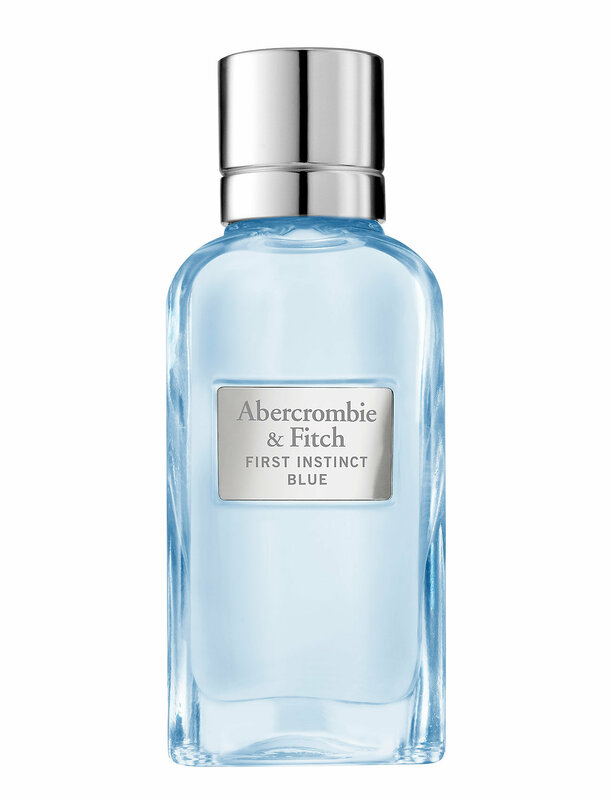 A fruity and woody Eau de Parfum with notes of bergamot, blackberries, apricot nectar, vanilla, andsandalwood.